Since the conclusion of the Human Genome Project in 2003, scientists have been racing towards a grand goal: offering individuals a decoding of their complete genetic makeup for just $1,000. 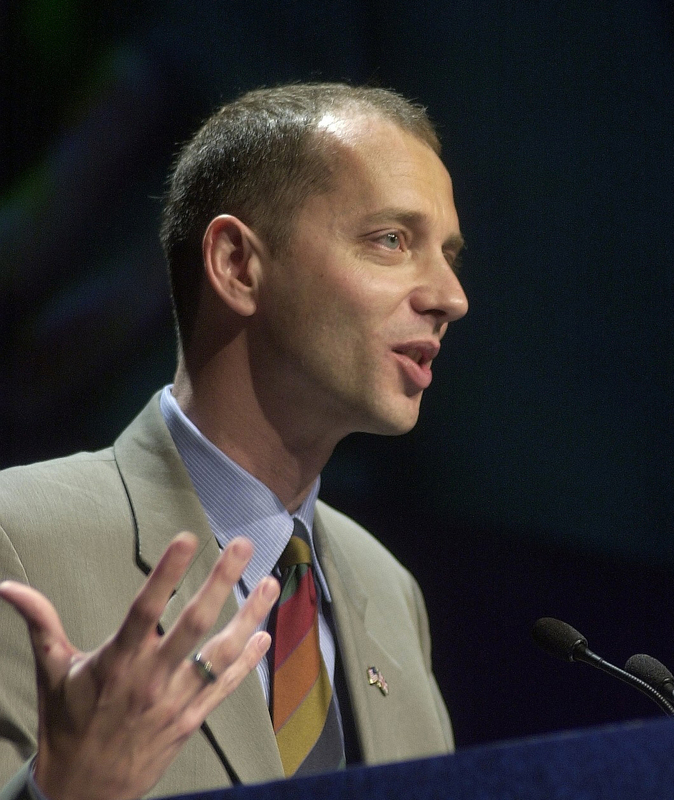 As Kevin Davies reveals in this exquisitely reported account, the $1,000 genome will be a reality by 2011 and it will usher in a whole new era of personalized, genomic medicine. Capable of presenting much more advanced information than the current crop of cheek-swab services, the $1,000 complete genome raises some extraordinary possibilities. We will be able to learn if we have genes that predispose us to a host of diseases, and to take a wide range of preventative measures. Drug companies may be able to create versions of drugs tailored specifically to our individual DNA. But we may also face the psychological burden of learning that we have the gene for an incurable disease, such as Parkinson’s. Acclaimed author Kevin Davies introduces the pioneers of this medical revolution and probes deeply into both the medical benefits and ethical issues of personal genetic testing, also exploring the psychological complexities of learning one’s DNA results, based on both his own experience of being tested and that of a number of others. 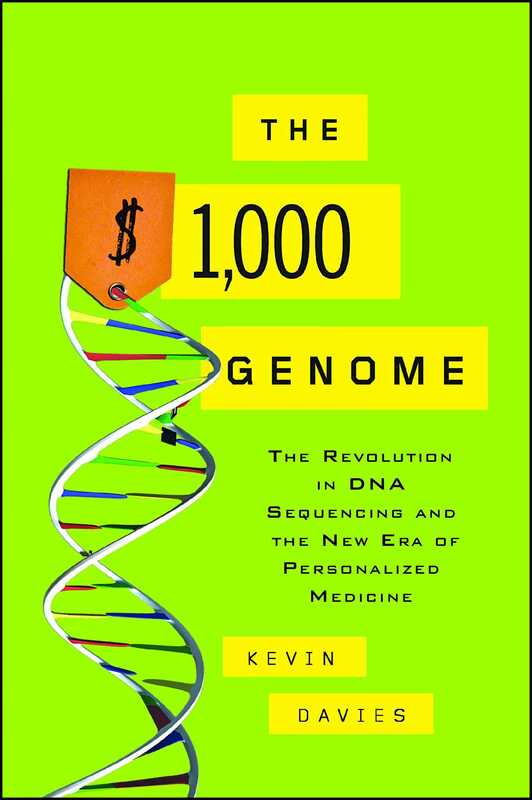 The $1,000 Genome is an indispensable guide to the new era of personalized medicine.